The V-35 Micromotor- The V-35 electric handpiece system features a High Quality, multi-speed control console teamed with our dependable Gray Handpiece. 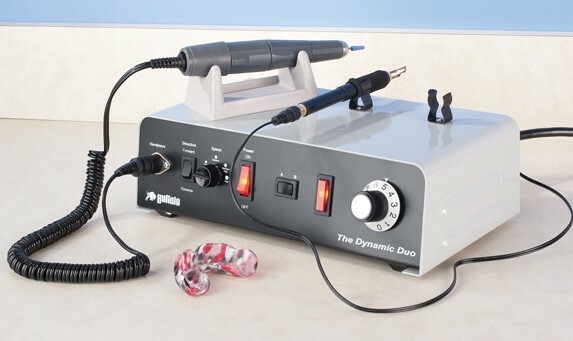 A heavy-duty, 35,000 RPM, lab-only handpiece system to use with HP-sized burs that offers high durability, high torque and extremely smooth operation. NO foot control required!